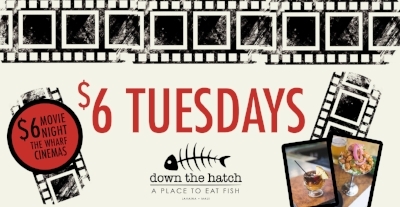 Every Tuesday is $5 TUESDAY at DTH Maui starting at 9p! Plus, LATE NIGHT DJs starting at 10p! Down The Hatch is the Best Bar on Maui!